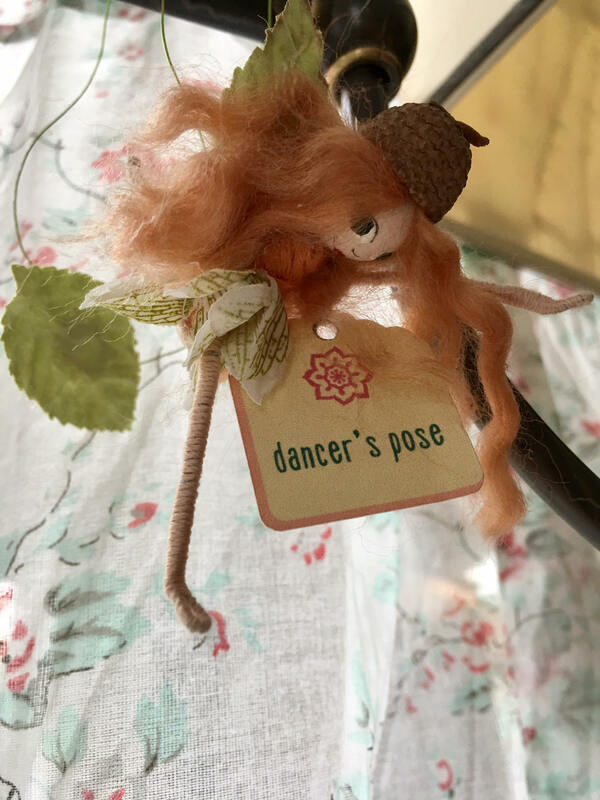 Even if you find a yoga pose exceptionally challenging, my little yoga fairies can do just about any pose a master yogi could dream up! 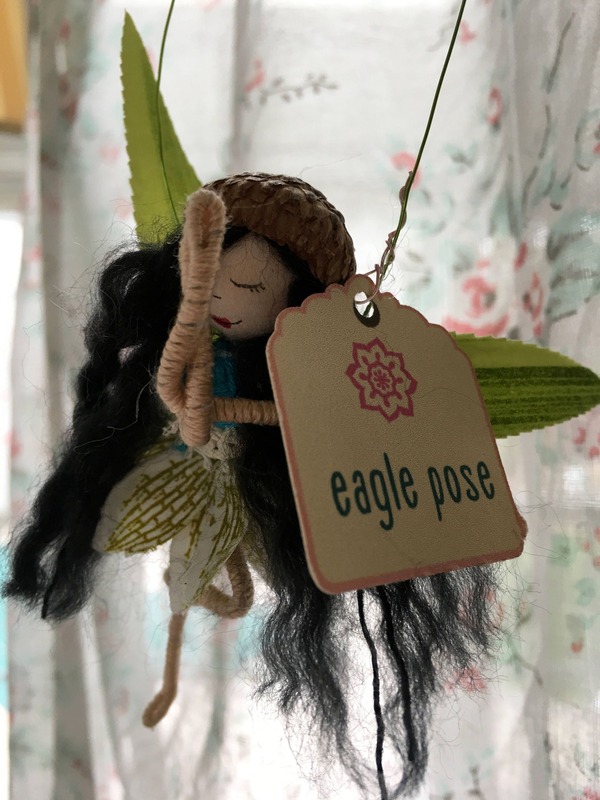 Choose from one of the listed options, or send me a note with a special pose request, and I will bring your wee little yogi to life! 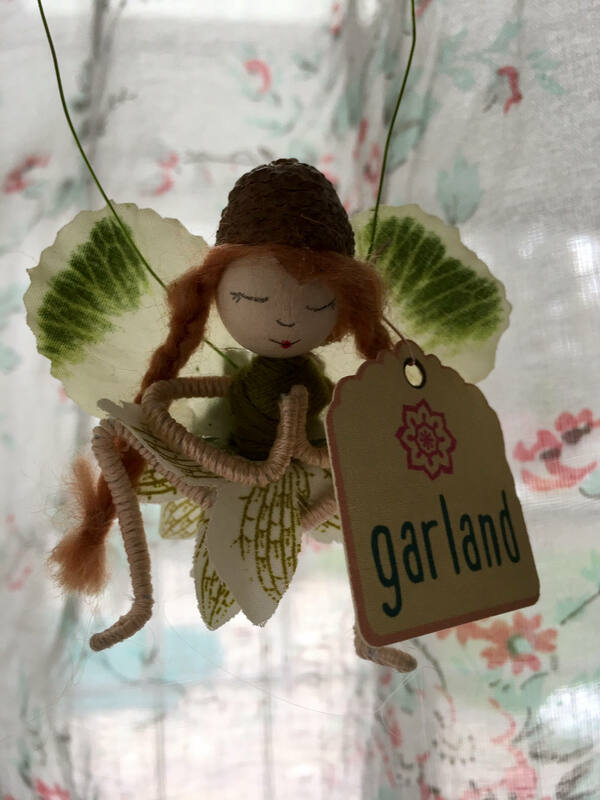 Each yoga fairy comes with a tag naming the pose, each wears a tiny acorn cap and each hangs from a thin wire embellished with a tiny "all seeing eye" charm. 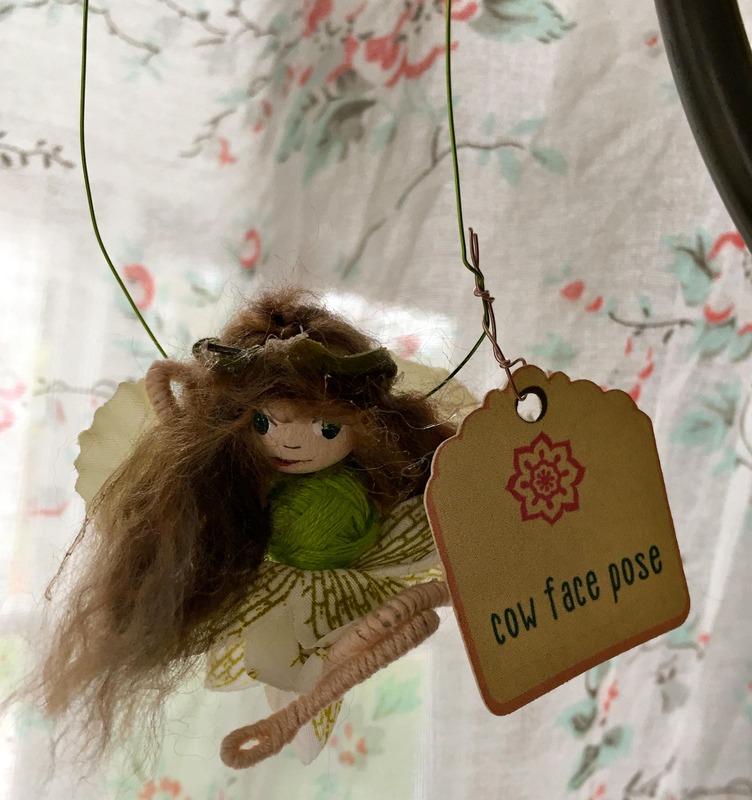 She makes the perfect addition to a rearview mirror, hanging in a yoga studio, or practicing her pose in front of a window or mirror. 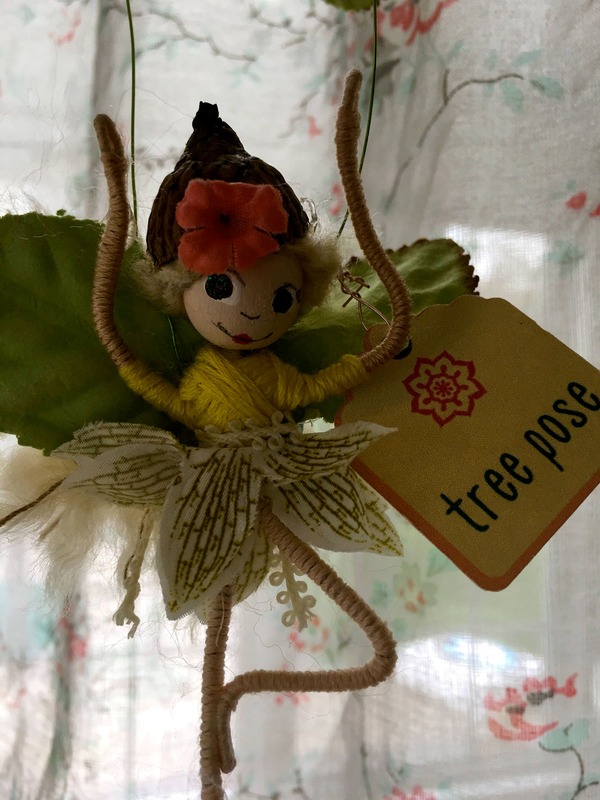 Every yoga fan needs her own fairy! Namaste! *if you choose custom pose, don't forget to tell me what pose you would like!